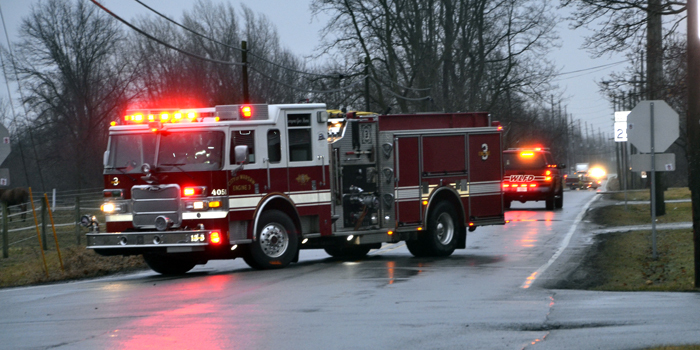 WARSAW — At approximately 5:45 p.m. Thursday, Feb. 7, Warsaw Fire Department was contacted regarding reports of power lines down and in the roadway in the area of SR 25 and Zimmer Road in Warsaw. Utility companies have been contacted. Multiple power outages in the area have been reported. Traffic is being redirected in the area at this time. The stop light at the intersection of Market and Lake streets is currently not working.